Finance Minister Colm Imbert is “rejecting in its entirety” claims by Opposition Leader Kamla Persad-Bissessar that insurance companies broke the law by purchasing National Investment Fund bonds. 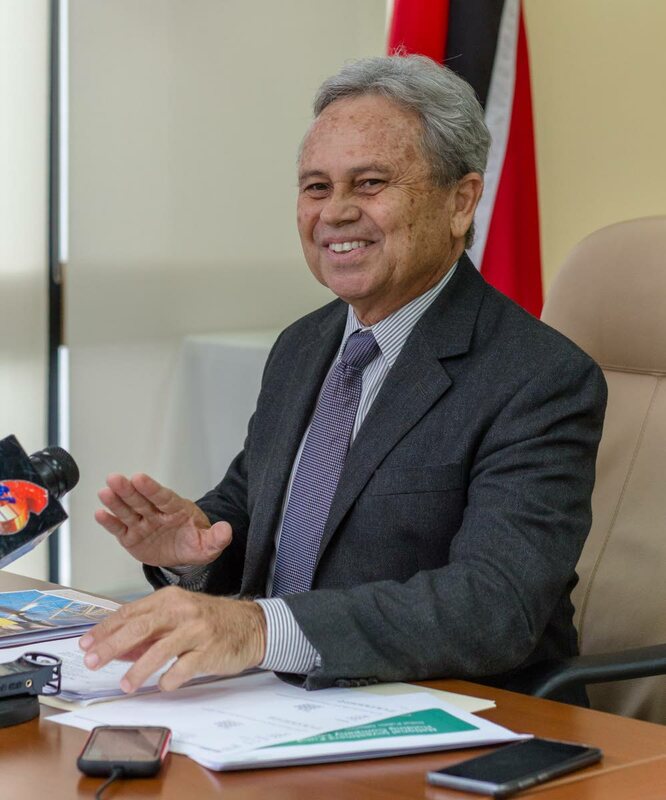 At a press conference yesterday at the Ministry of Finance in Port of Spain, Imbert sought to “state the facts,” denouncing Persad-Bissessar’s “unfounded and baseless accusations” made at the UNC’s Monday Night Forum in Chaguanas. Persad-Bissessar alleged that the changes to the Insurance Act, including a requirement that companies were not permitted to invest more than 25 per cent of their capital base meant that Insurance companies who invested in the NIF were breaking the law, and citing a Cabinet note. Imbert, however pointed out that the Insurance Act had not yet been proclaimed, so they companies could not have been in breach of the new regulations. Furthermore, because of the NIF’s over subscription, no one insurance company crossed that threshold in their bids. In total, insurance companies will likely receive 31 to 40 per cent of what they actually bid when the final evaluation for allocations are worked out. The Cabinet note to which Persad-Bissessar referred, he said, was simply a decision that Cabinet had taken at the request of Insurance companies to modify the capital base requirement from 25 per cent to 50 per cent if they wanted to invest in wholly-owned state enterprises, like the NIF Holding Co Ltd. When the law is finally proclaimed at the end of the year, he said, companies will have three years to comply, so in any case, the companies still have a grace period until 2021 before having to adhere to the law. Reply to "Imbert: UNC’s NIF claim ‘baseless’"